Four years ago when I started doing Wallet Card, my first post was of the Carnegie Deli, a request from another blogger. (Yes, I still take requests!) 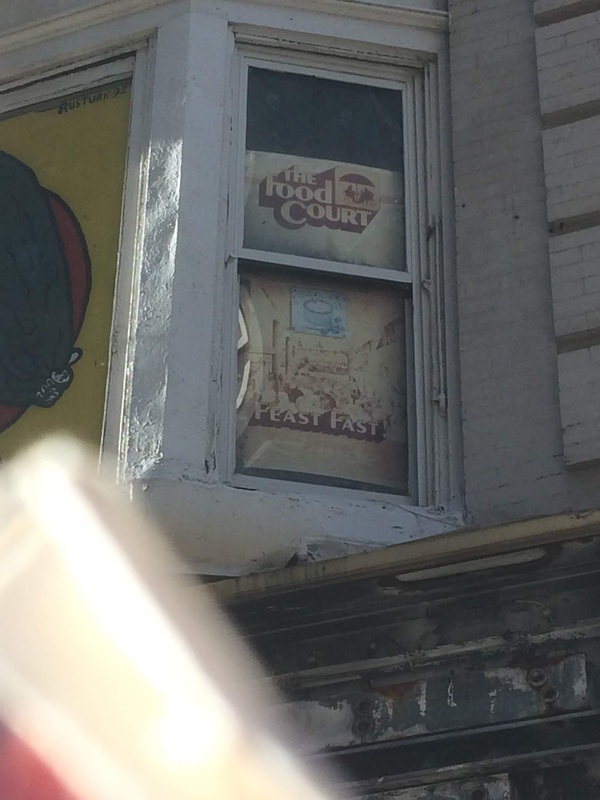 The iconic deli closed last year, and in a recent photo of the shuttered deli I noticed an interesting sign in the window. I did some research and figured out that it would date to 1984, when the Carnegie Deli opened a satellite location in the new Food Court at the Sands casino in Atlantic City, which had the slogan "Feast Fast". Looking at old Google Street View photos, that sign has been sitting in the window since at least 2007. It was probably put up at some point to block the window and has been sitting there ever since. I walked over and took a close-up photo of the sign. Still can't believe they closed down.